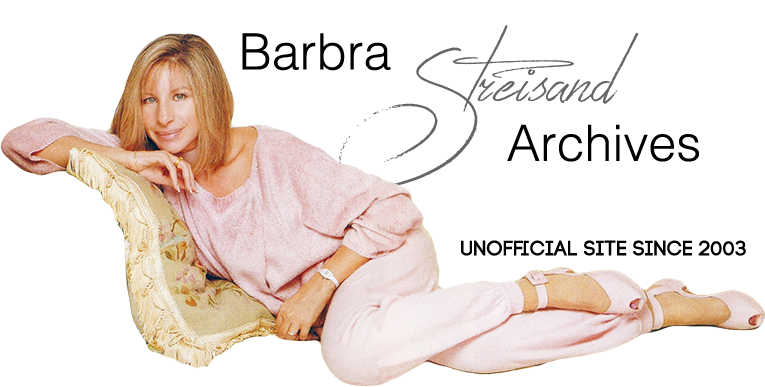 Columbia Records repackaged and re-cut the 1994 2-CD set into a single-CD release and called it Barbra Streisand: The Concert— Highlights. Streisand's patter was edited out, and songs were blended seamlessly using the audience applause as a bridge. There are no new tracks on this CD. Firooz Zahedi shot the cover photo of Streisand during her performances at the MGM Grand Hotel.